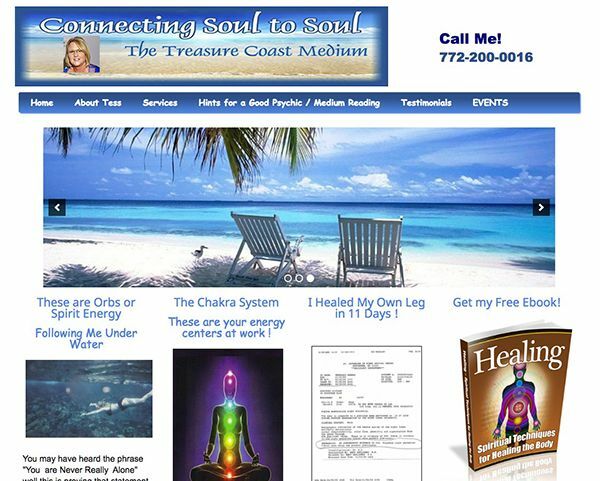 Click on any image to see the full view of the website. 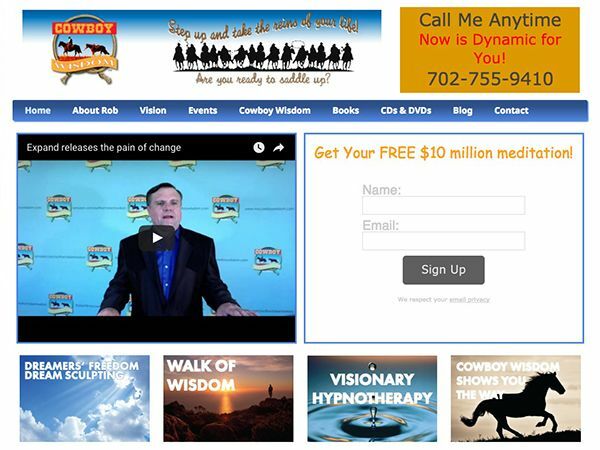 This is the website of a membership club. It uses the unmodified Network Entrepreneur Theme with the two-pane feature box. Both the left and right sides contain images. Note the use of videos in the footer. 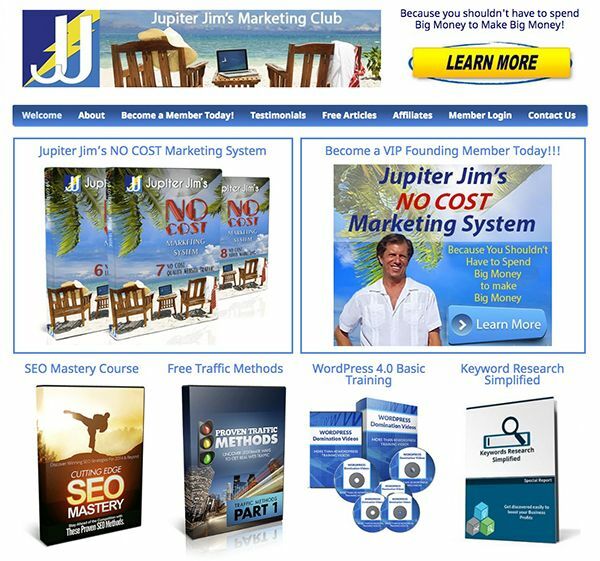 This website has both membership and ecommerce software. This is the website of a pet sitter and dog walker. It uses a slightly modified Network Entrepreneur Theme with the one-pane feature box. The one-pane feature box has one large graphic. Note that the colors were achieved with Network’s built-in color management system. 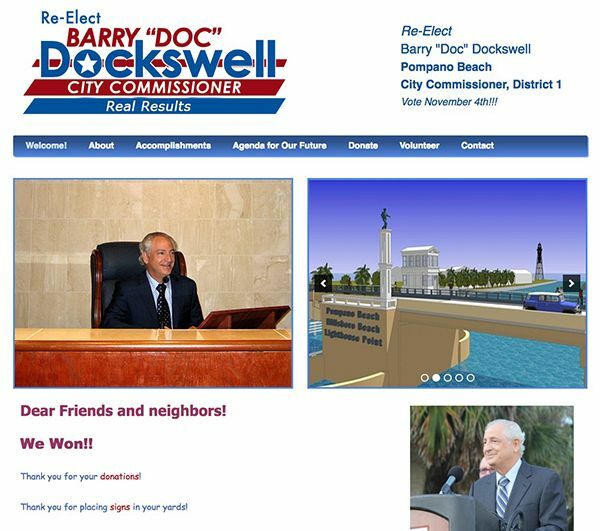 This is the website of a local politician. It uses the unmodified Network Impact Theme with the two-pane feature box. The left side is a photo, and the right side is a slider. 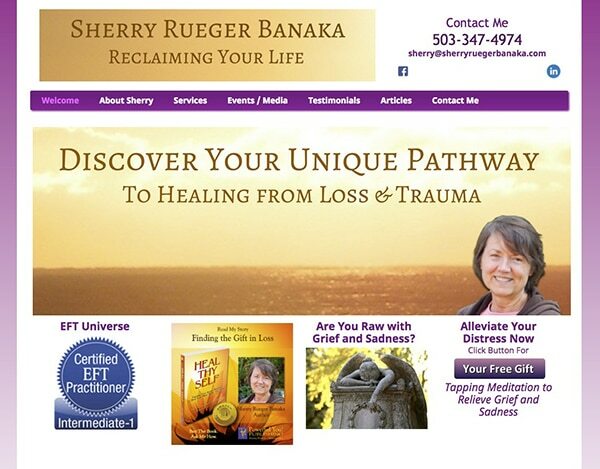 This is the website of a philosopher and life coach. It uses the unmodified Network Short & Sweet Theme with the two-pane feature box. The left side contains a video and the right side has an email optin. Note the good use of the call-to-action areas. 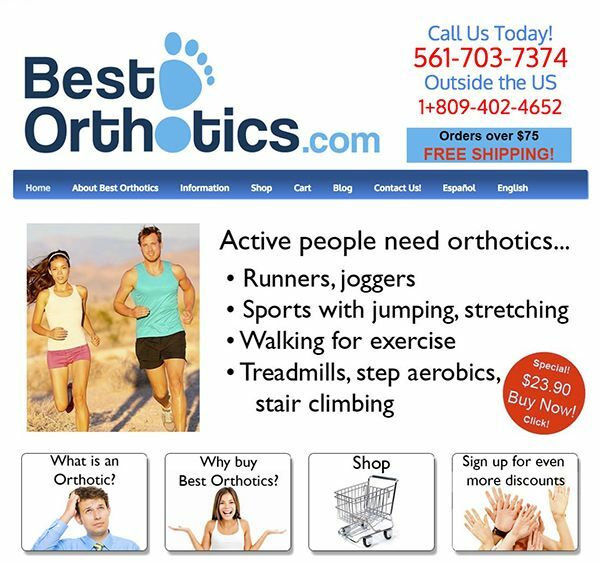 The website uses ecommerce software. This is the website of an online merchant. 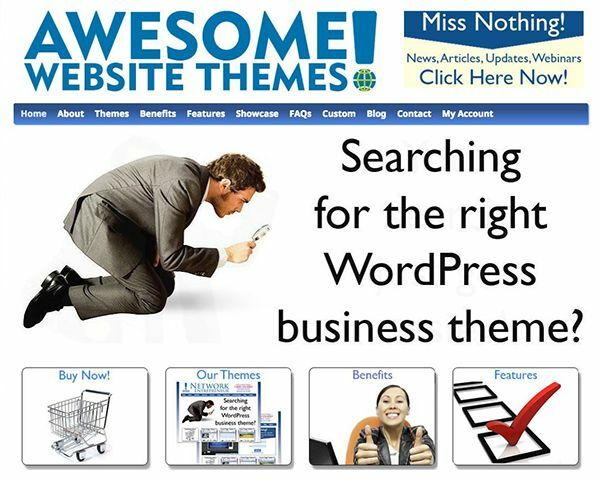 It uses a modified Network Entrepreneur Theme with the slider feature box. Note the addition of a large image below the products section, the removal of the footer, and the reduction of the products area to one row. This website uses ecommerce software. This is the website of a middle school fundraiser. It uses a modified Network Short & Sweet Theme with the two-pane feature box. Note the modification to the menu bar. This is the website of a medium. It uses a modified Network Action Theme with the slider feature box. Note the modifications – no background and no footer. 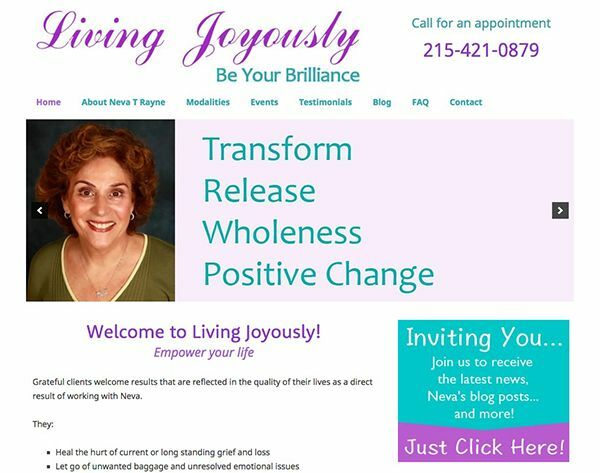 This is the website of a life coach. It uses a modified Network Impact Theme with the slider feature box. Modifications include no background, a color change and no footer. 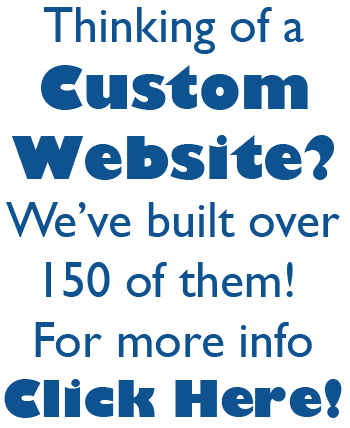 This website is included to show how easy it is to set up your website without having to use fancy graphics or fonts. 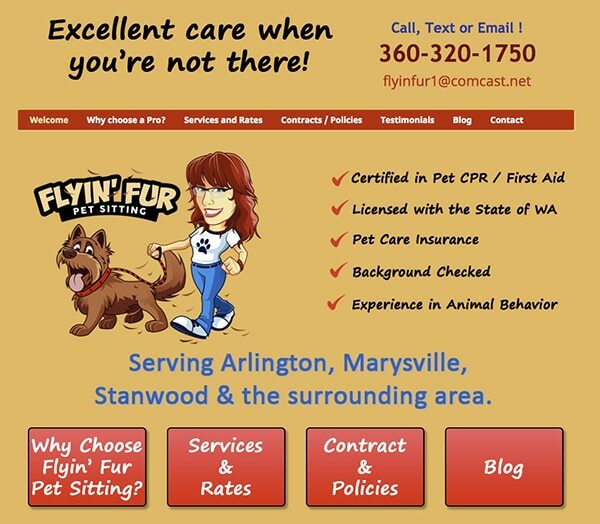 The owner set this website up by herself and is very pleased with it. The website colors are one of the schemes included with the color management system. It uses an unmodified Network Content is King Theme with the one-pane feature box. 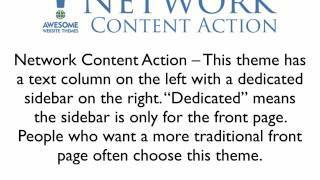 The Awesome Website Themes site uses an unmodified Network Content Is King theme. Absolutely no changes have been made to the theme.